Call Proworx Exteriors for Roofing repairs today! 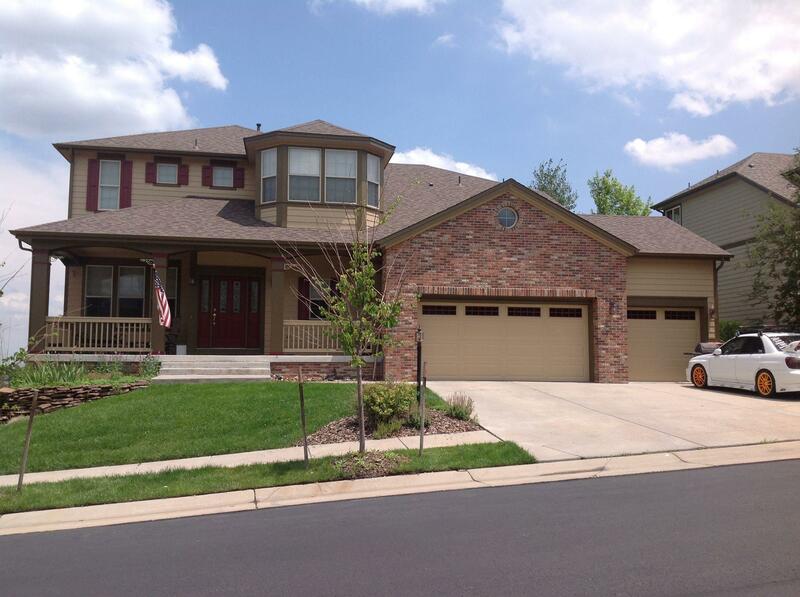 For more than eight years, Proworx Exteriors has been providing some of the best exterior services in the Littleton, CO area. 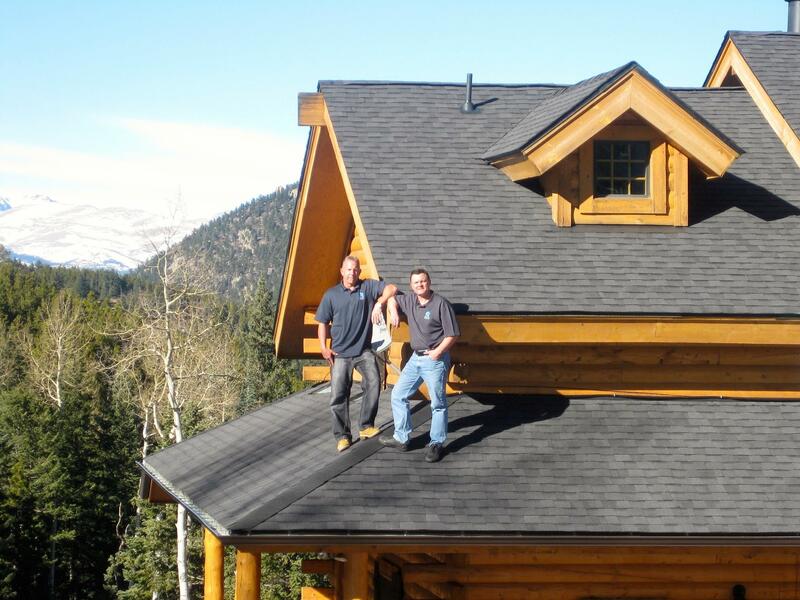 We offer professional roof, siding and gutter installation. 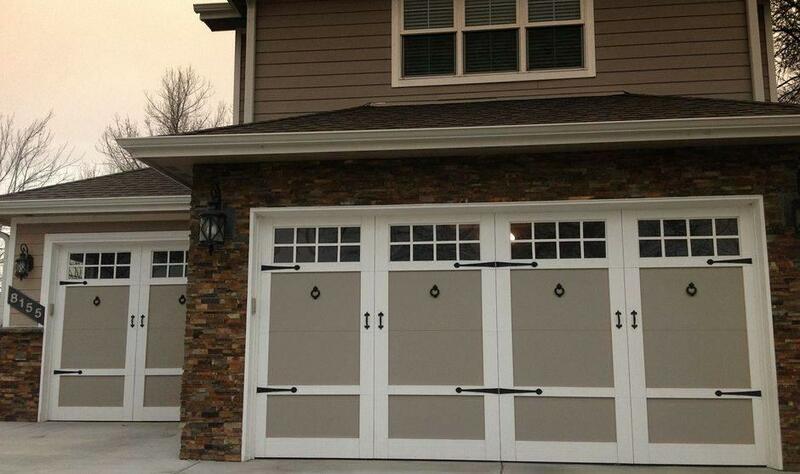 We also install residential and commercial garage doors. 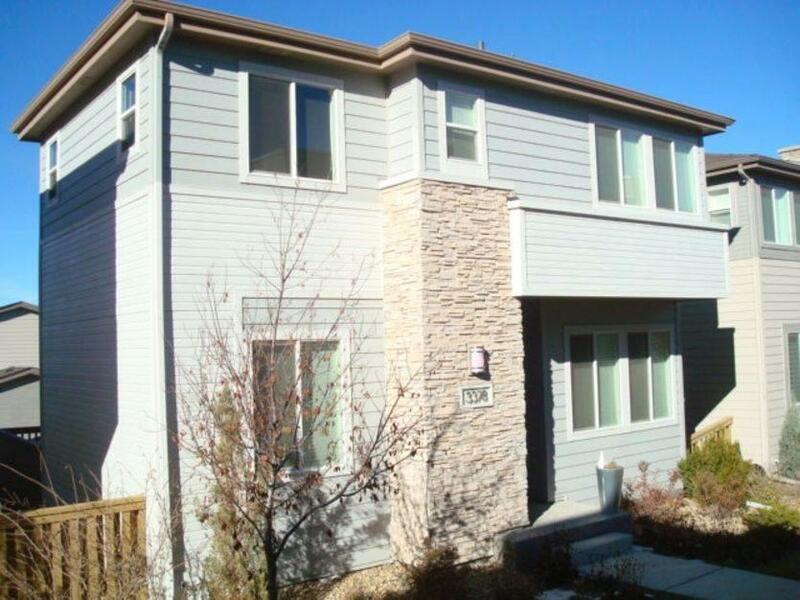 Our exterior painting services are the perfect way to enhance the beauty of your home or office. Call Proworx Exteriors at 303-948-0337 today to learn how our exterior contractor in Littleton, CO can help you upgrade your curb appeal.